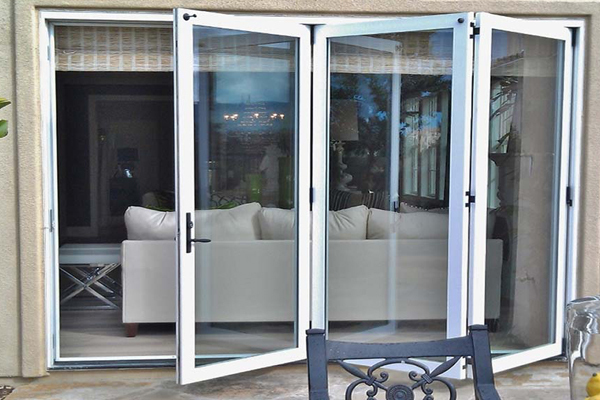 New Appearance Windows and Doors is an authorized dealer which will sell and installing hi-quality sliding patio doors, french doors and folding doors in your Southern California home. All of our doors can be replacement or built custom to meet your size requirements. They can also also be built to accommodate your pets. 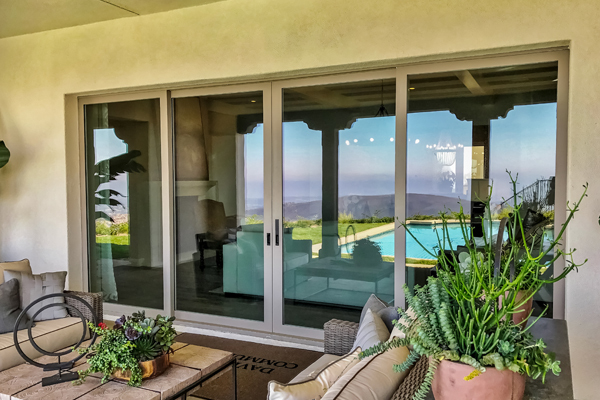 At New Appearance Windows and Doors we sale and install our bi-fold doors in your Southern California Home. We focus in reliability and our track record shows it. Very rarely do we have any service issues with our doors and that’s why our customers love them. 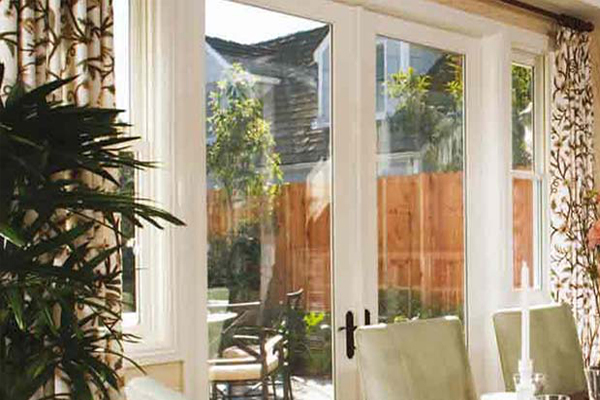 Win-Dor French doors add a sense of character and charm to any room. 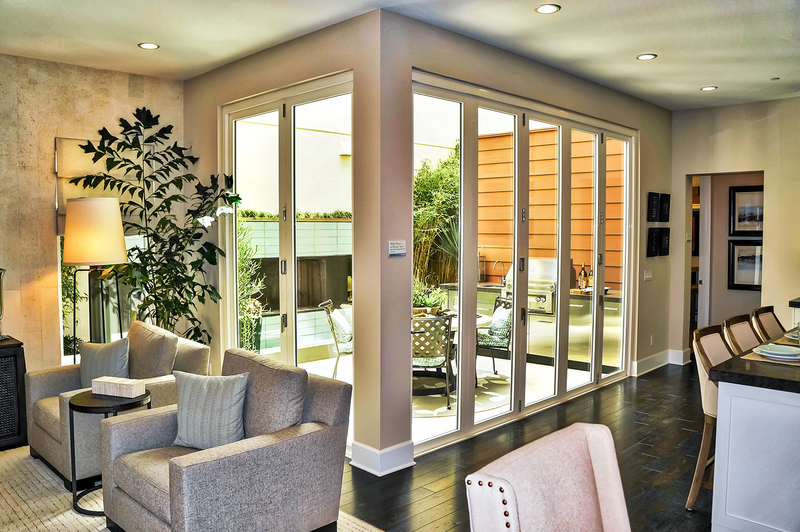 Configured in both inswing and outswing options, our French door features a mutli-point locking system for added security. French doors are a wonderful choice for the homeowner wanting to add abundant lighting and a grand entrance to a specific room in their home. Win-Dor offers a wide array of options for you to stylize your French door from decorative glass etching and grids to a variety of handle finishes.